The roll out of the National Disability Insurance Scheme (NDIS) will commence on the Gold Coast from 1 July 2018. 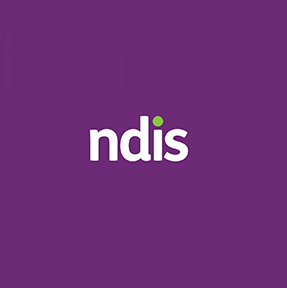 Partners in Recovery Gold Coast have been working with a large number of participants to get their NDIS access applications ready over the last six months. 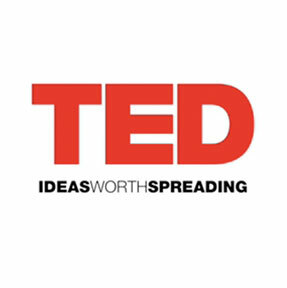 In this extraordinary, inspirational talk, learn more about the friendship bench program, which trains grandmothers in evidence-based talk therapy and brings care, and hope, to those in need. myCompass is a free online self-help program for people with mild-to-moderate depression, anxiety and stress that can be accessed on a desktop or mobile. It delivers proven psychological techniques used by doctors and psychologists such as cognitive behaviour therapy (CBT). 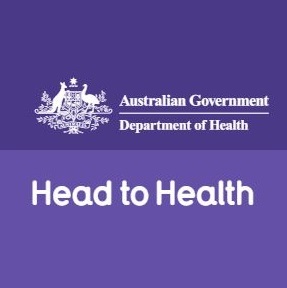 Head to Health, the Federal Government’s new digital gateway, has been created to help you find the right Australian digital mental health resources, navigate new digital platforms, learn how to help yourself or someone else, see the bigger picture or get immediate support. Learn more about this fantastic Aussie website and how it can support you here. MHPN networks are a forum for psychologists, GPs, psychiatrists, OTs, social workers, mental health nurses, counsellors or other health practitioners to meet for networking and professional development. 214 Gold Coast mental health practitioners met at MHPN network meetings - find out why it’s so beneficial and connect with them here. Congratulations to beyondblue, Bolton Clarke and Gold Coast Primary Health Network who officially launched the NewAccess program on the Gold Coast last Friday. NewAccess helps people tackle life pressures, such as financial worries, life at home, family problems and work stress. It’s free, confidential and can make a real difference before things get out of hand. What is being done about Burnout? Feeling “burnt out” is a pretty common phrase in daily parlance, but we’re starting to learn more about its longer-term destructive effects. 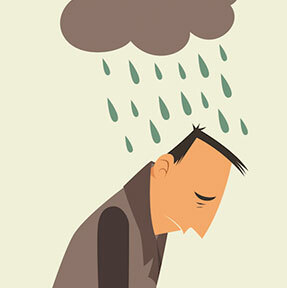 Sufferers often describe feeling exhausted and disconnected, and as though they’re “going through the motions” without motivation or meaning. But burnout is not reserved just for the workplace. Find out more here. Exercise can assist in alleviating low self-esteem and social withdrawal, and evidence is emerging that it is effective as a treatment for clinical depression and anxiety. 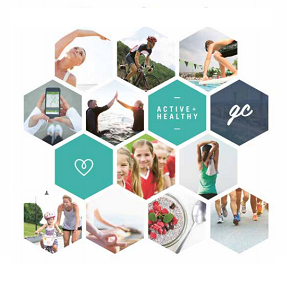 The Gold Coast Active and Health Recovery program offers support to individuals with mental illness and their carers who would like to become more physically active. Find out more here. Why is Australian male health so in need of attention? Good question! Because the health status of males in most countries, including Australia, is generally poorer than that of females. 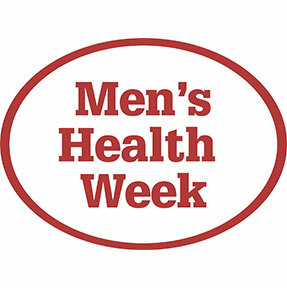 In Men’s Health Week 2018, Australian communities and organisations are uniting to put on events to promote the health of men and boys. Click here to find out more.